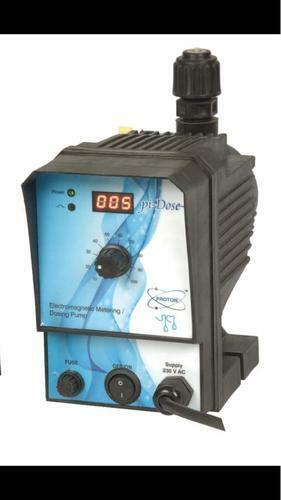 Our organization is readily engaged in delivering Reverse Osmosis Parts to respectable customers. 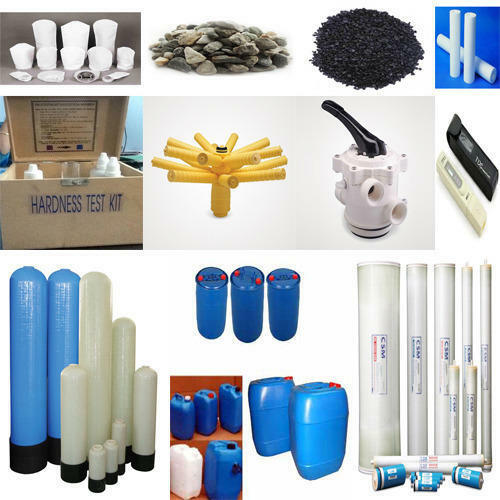 The offered range of reverse osmosis parts is designed utilizing high grade raw material and latest techniques in complete adherence with the industry laid norms and standards. Along with this, the offered range of reverse osmosis parts is suitably checked on varied characteristics to maintain its authenticity throughout the designing process. Our firm specializes in offering an excellent range of Industrial RO Dosing Pump that is used to inject additives or difficult-to-mix fluids into mixing, pumping, or batch/tank systems. To maintain industry defined quality standards, the entire range is manufactured using quality proven raw-material and cutting-edge technology. Also, the entire range is examined properly by our quality experts upon distinct parameters of quality. 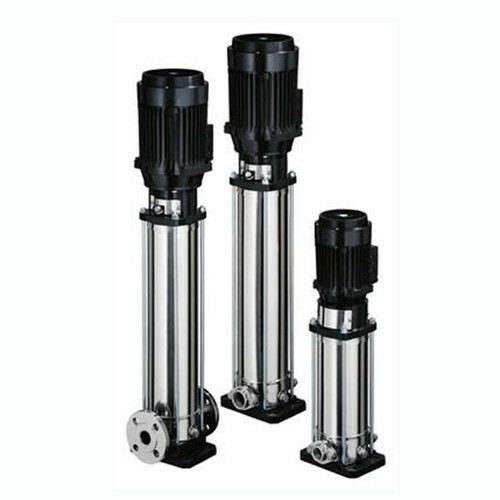 It is usually made from plastic, thermo plastic, and feature mounting holes or accessories.In line with industry set standard, we provide this pump in various sizes and shapes as per the ever-evolving needs of our clients. 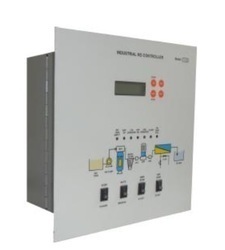 DM plants are sometimes provided for pharma grade water which involves disposol of acidic effluent. We have perfected RO technology to provide pharma Grade water without such effuent hassle This holds good for dialysis water also. 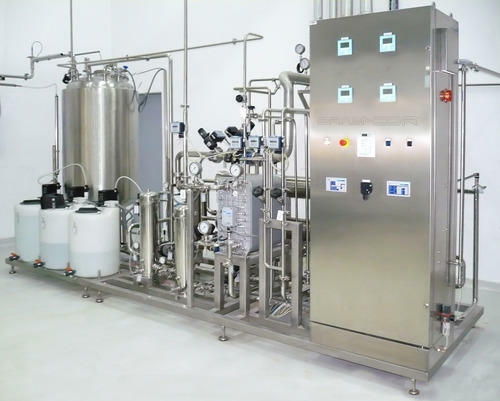 We have firmly placed ourselves amid the top raked suppliers of high grade4040, 8040 CSM Industrial Industrial RO Membranes (Water Treatment Membranes). The offered range membranes are developed using top quality raw material as per the defined industry values. These are available in different specifications so as to meet different requirements of clients. In our collection one can get brackish, Low energy and seawater elements. 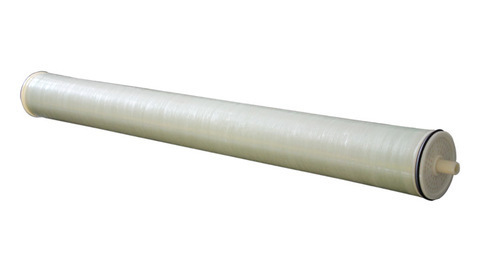 We generally offer CSM membranes. Hydranautics and Down are some other products of its same kind. Used in gardening agriculture green house swimming pools industries and so on. Used to deliver the clean water. 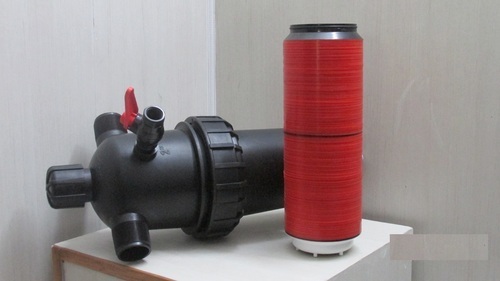 Helps to maintain flow of water in pipes clean. Useful in maintenance of tank. Solid body build to resist any type of weather. Comes with 2inch size bsp male tread. Looking for “Industrial RO Parts ”?